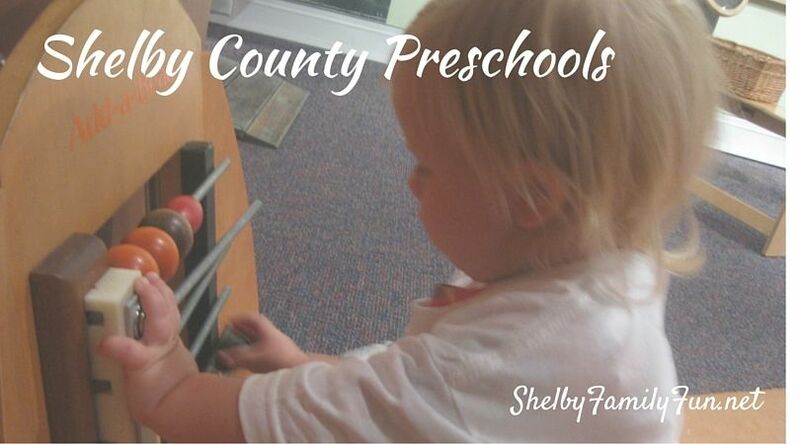 There are also several day cares in the county that provide a preschool curriculum in the morning that we did not include on our list! 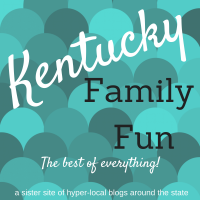 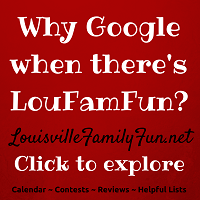 If you know of any other wonderful preschools, email kimberly@louisvillefamilyfun.net and we will gladly add them to our list. 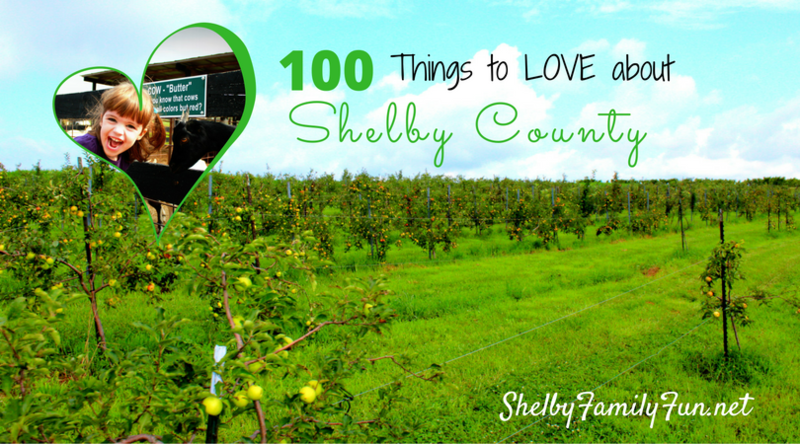 Indoor Fun in Shelby County!